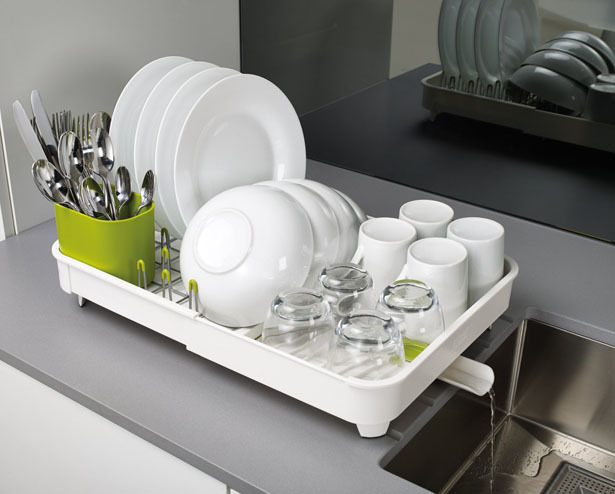 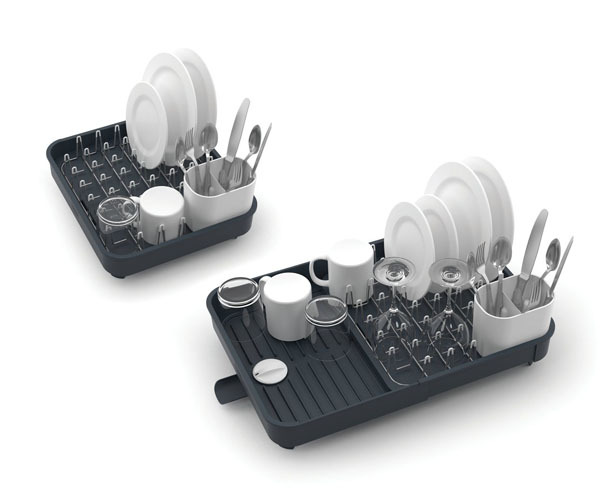 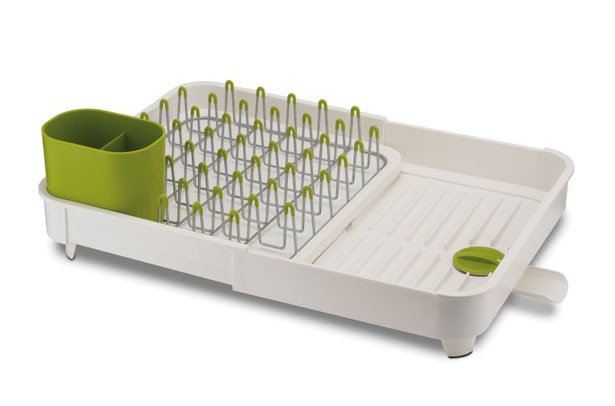 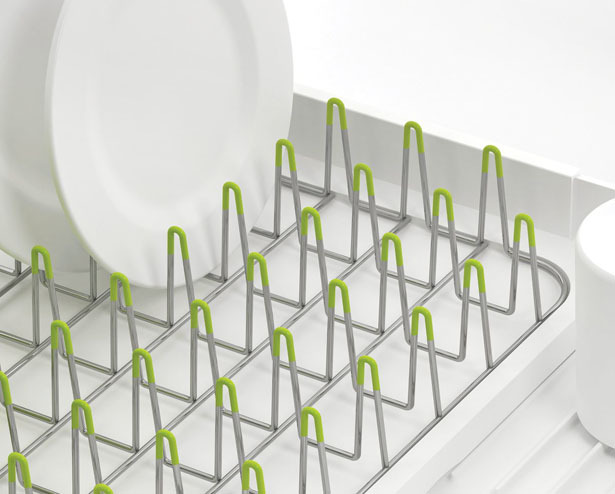 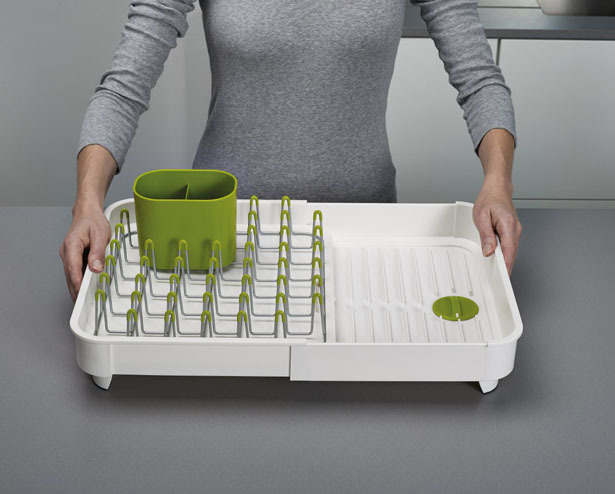 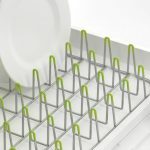 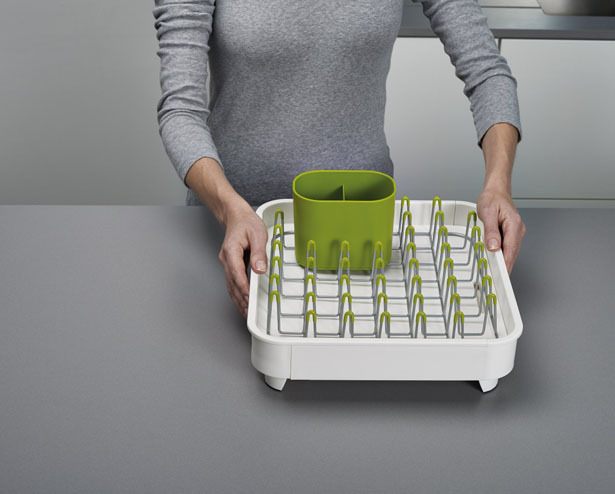 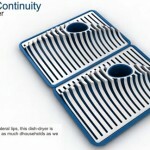 JosephJoseph Extend Dish Rack is designed to allow you easily expand your dish drying space when needed. 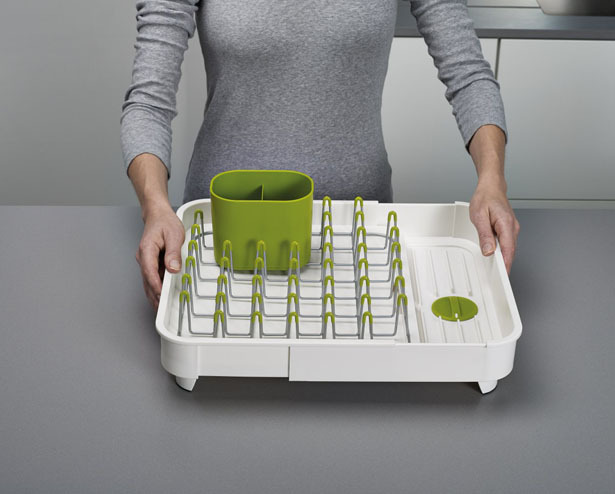 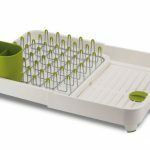 It’s a versatile dish rack perfect for small space kitchen yet it can be extended to almost twice its size to dry your dishes. 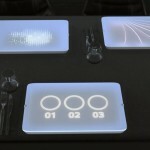 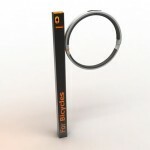 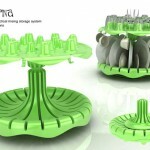 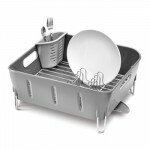 Tagged as dish rack for small space kitchen, extendable dish rack, modern dish rack.